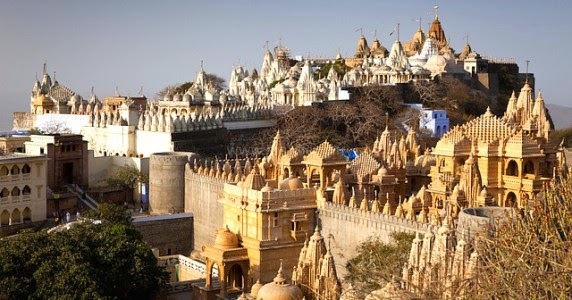 Worldcrunch reports a historic change in Palitana, an Indian city, which has become the first all-vegetarian city in the world. About 5 million people in India practice Jainism and agree with the ban. Virat Sagar Maharaj, a Jain monk, says, "Everyone in this world - whether animal or human being or a very small creature - has all been given the right to live by God." As individuals, the best thing you can do to protect animals is to adopt a kind vegan lifestyle. For more information and tips for transitioning to a vegan diet, check out ChooseVeg.com.